If you’re reading this you’ve survived all of your life up until now. You’ve survived heartbreak, traumas, devastation; all the phases in your life. 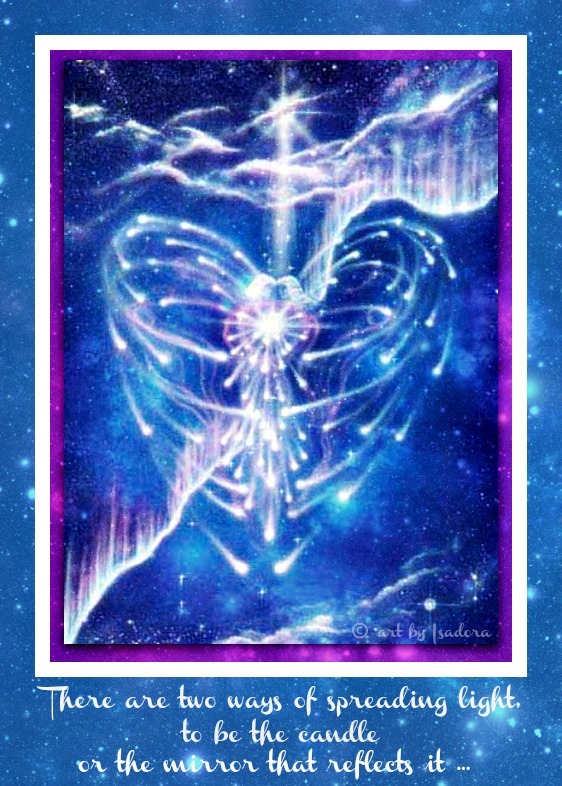 And here you are …..
Now, it’s time to Nurture Yourself and celebrate your love light. Imagine your love light of all you want to be. Imagine your love light in order to be all that you can be. Imagine all that you are. somehow, you were derailed for a little while. Image your pain and grieve in order to rebuild yourself. that are distancing you from yourself and your love light. Your imagination has no boundaries ….. Categories: Art, Lighting Up the Blogosphere, Manifesting Thoughts, Nurture Yourself, Writing | Tags: ART, inspiration, LIFE, love, Manifesting Thoughts, mental-health, Nurture Yourself, WRITING, zen | Permalink. Pingback: Nurt Thurs – Be the Mirror | "On Dragonfly Wings with Buttercup Tea"
Inspiring words Issy …thank you. Wow, love light! This is beautiful, I need to pay more attention to my present love light, thanks for the lovely message! Your kind words have brought a smile to my face, Becca. I am pleased so many enjoy my posts on nurturing. Thank you Isadora. A very timely message and one I’m feeling more and more myself. The energy is changing at present and it is time to step out of our dark clouds and shine. You have expressed this well. It can be hard to find the right words to express these new awarenesses. reward at the end that will brighten our hearts and keep them glowing for a long time as long as we let it. Beautiful, from the heart, and something that everyone needs to hear. It’s a great note to self. Ironically, this post is perfectly timed with the epilogue to Life: The Musical (my current post) … isn’t unplanned synchronicity wonderful!!!! A special ‘Thank You’ eFrank for your kind words. I’m pleased that you’ve found them to be words that everyone should hear. I am enjoying my nurturing posts as they have been received with the peaceful love light I’ve wished to convey. Such beautiful writing dear Issy. Thank you for this heartening call, Isadora – to welcome in ourselves with a great big, all embracing hug.